What could be more American and apple pie (or perhaps some biscuits and b-b-q) than the cowboy? 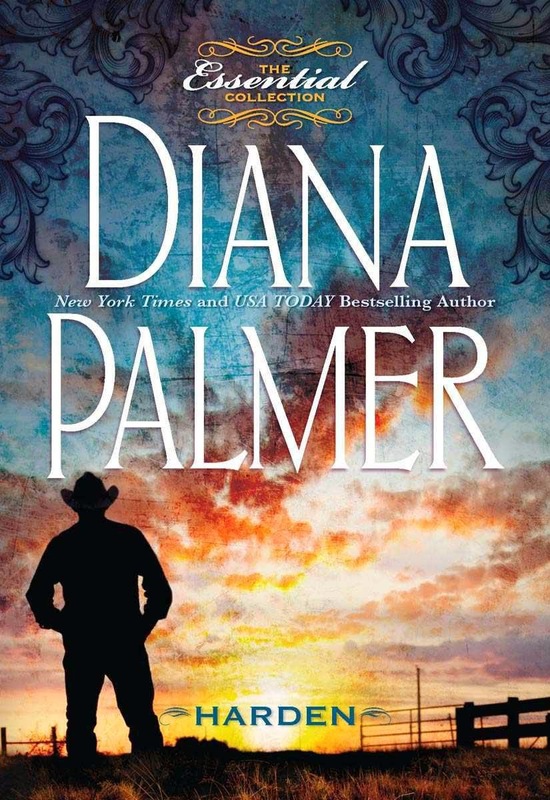 In celebration of Independence Day tomorrow, I decided to search out one of my all-time favorite authors of all-things cowboy, Diana Palmer. Her Long, Tall Texans series is one that I love. Yes, I've heard the arguments pro and con (her books are formulaic, the heroines are wishy washy, and the heroes can be mean), but actually I find the Long, Tall, Texans series as well as her Hutton & Co., Men of Medicine Ridge, Most Wanted, Soldiers of Fortune, really enjoyable reads. Perhaps this is because when I read some of them I feel like I'm stepping back into a different, more traditional era (sort of like watching Mad Men even though most were written in the late 70s-80s). These books are really comfort reads for me and I indulge myself in her gruff, tough, arrogant, sometimes cruel - yet loyal, loving, and devoted heroes and find innocent joy in the evolution of her heroines. Yes, I'm the same reader who hates stories about unfaithful heroes (and heroines), but somehow Diana Palmer's stories don't hit the "cheating scoundrel" meter for me. Maybe it's because I grew up on stories of West Texas and the men (and women) who settled there, courtesy of my dad. Somehow they seem like a different breed. So I find a real strong space in my reader's heart for these stories by Diana Palmer. I would happily move to her town of Jacobsville (and try to find myself one of her alpha cowboys) if it existed. That's part of the charm of these stories, they're almost like cowboy fairytales - they create dreams of happily ever afters once the heroes and heroines are able to navigate twists and turns that might defeat lesser mortals. But cowboys (and cowgirls) never give up, right? So, for me, reading Diana Palmer is like stepping back into the comfort of innocent teen and young adult dreams and the feminist doesn't argue either. Perhaps that's because I don't find her heroines at odds (for the most part) with the way I perceive feminism - a celebration of everything we can be as women - not just what we achieve in the work force. I did a very happy dance and am delighted to say that as of June 2014 her entire Long, Tall Texans series and the others I mentioned above (except for a few short stories) are now available in ebook format, thanks once again to Harlequin and their careful reissuing of their backlist. When I purchased Harden (LLT #7) that essentially completed my LLT series, but I also found other June 2014 releases to complete those aforementioned related series: Wedding in White (Men of Medicine Ridge #1), Circle of Gold (Men of Medicine Ridge #2). Definitely news for fans of Diana Palmer to celebrate and also for future historians of romantic fiction, because Palmer was (and is) a powerhouse in the wild world of romance. I'm still on the look out for two short stories (The Founding Father and Silent Night Man) as well as a few books: His Girl Friday, book one in the Marist Sisters series that is peripheral to the LLT series, and Betrayed by Love. But am totally happy about all the others that now are Kindle friendly! Now, why did I focus on these books, beyond the LLT series amidst the hundreds she's written? Well, when I realized I could re-read the series in its entirety - digitally - I also remembered stories and characters that seem related and wondered if there was a comprehensive list as to how they all fit together and what that reading order might be. I found it posted on the bulletin board of Diana Palmer's website, courtesy of Amy, and plan to use it as my reading guide when I travel (virtually) to Jacobsville and its environs this summer (see: http://www.dianapalmer.com/dcforum/DCForumID2/1032.html). There are more books on the reissue list thanks to Harlequin, including Darling Enemy (Whitehall Saga #3) mid-July (yes, in less than two weeks) and Texas Born, a NEW Long, Tall Texans book in October. For more books, including some 2-in-one Long, Tall, Texans reissues, see the upcoming publication list on Diana Palmer's website: http://www.dianapalmer.com/upcoming.html. I am grateful that until these digital reissues, OpenLibrary.org was able to provide some of these books for me from their extensive list (see: https://openlibrary.org/search?q=diana+palmer&has_fulltext=true). Speaking of OpenLibrary.org, don't forget to support your local library. As an admitted bookaholic, I began finding my second home in a library at a very young age. No wonder my library (physical and digital) has to be organized by subject, author, and title! 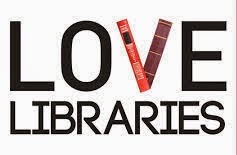 Truly, your library is a resource that provides a way to explore and support authors that is unparalleled. In addition to OpenLibrary.org (that anyone, anywhere can join for free), I know that I've been able to discover authors and books through my library's Overdrive collection that are truly amazing. Also, I search for favorite authors and titles and if they're not represented, I find them through the handy Overdrive tool and suggest them - and many have been added! 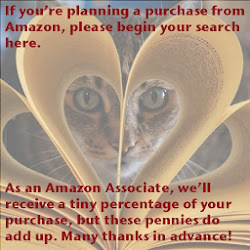 In addition to these options through your library, there are some other fabulous ways to find new authors and books through Amazon.com. If you're an Amazon Prime member you can borrow one book from the Prime Library per month (this is in addition to the free two-day shipping, videos, and music through Prime) and Amazon also has a wonderful Lend-a-Book program to lend a book to a friend from your personal library (you just can't access it for the two weeks it is lent). Now, I'm going out in search of my cowboy and some Independence Day celebrations!